If you are a business owner, you know that the key to your success is your ROI. With that being said developing a good marketing plan is crucial to make that plan work. 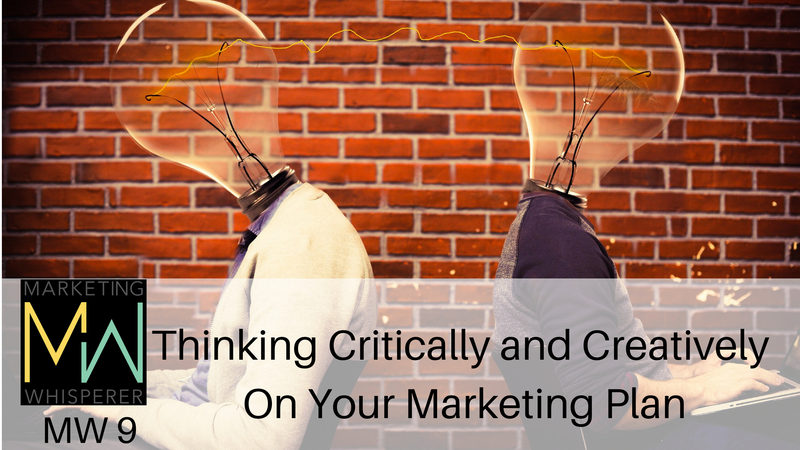 In this episode, we share information on how to think critically and creatively when planning out your marketing. Rachel: Hello. Welcome back to the marketing whisper podcast. I am your host Rachel Calderon. Kathryn: And I’m your, co-host Kathryn Calderon. Rachel : And today we wanted to touch on another topic that I think is very crucial to marketing and it is regarding critical and creative thinking. Most people do not think of these two things. When you are marketing, I want you to market me and I want you to make me far from my competition. I want you to brand me in a way where no one else is like me. When they say that they want to be different, you have to look at socially what are the effects? What is socially going to happen technologically, environmentally. Rachel: When you’re marketing, you want to take into consideration hurricane season. What are your backup plans? All these things that have the possibilities of affecting your business can be great. I often use the steep analysis when I market people because I want to know what is it politically, what can economically, environmentally, all these things that can make or break your marketing plan. And when I market someone, I really try to look at the bigger picture. I don’t want to plaster a Facebook ad if your clients are not on Facebook, like why would I have someone spend money or even direct mail marketing. Now everything is digital marketing. I know that there’s a lot out there that people are currently doing, but it may not work for your business. These are things that we want to consider. 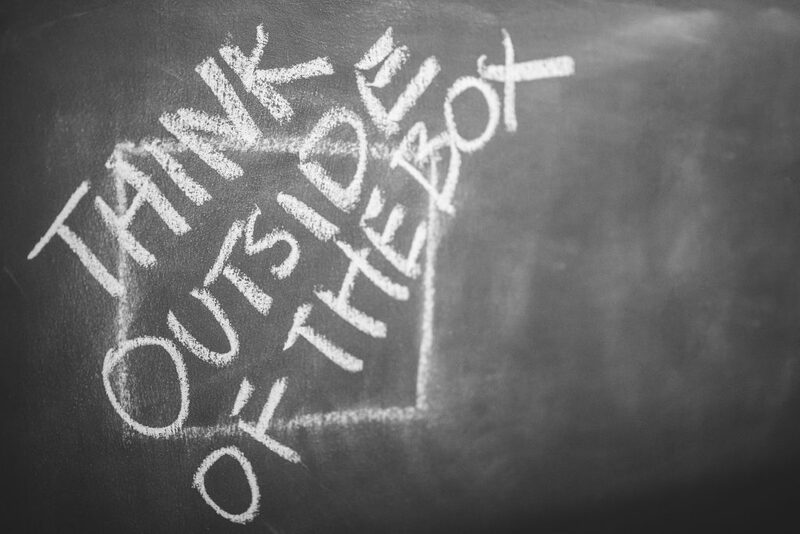 And that’s again in the critical thinking aspect, but then there’s the creative, I want to be outside of the box. Rachel: So then we have to get to that creative state. Once we’ve analyzed social, technological, economical, environmental and political, then we want to say, this is the good, the bad, the ugly in this area. Now how are we going to creatively create a marketing plan that will bring you to that out of the box state and far beyond your competition, which is what most businesses want. One company that I found was genius when they used this steep analysis was McDonalds. When McDonalds was all the rage and it still is. We know that McDonald’s is not nationwide. They are global, but in order to get to that global state, they had to take a lot into consideration. Remember when they promote out in Asia or like Saudi Arabia, they use more like flatbreads in Asia, they use more of. Well look, I think it’s China they use more like the noodles, they have them make noodles, I think they call it. In order for them to kind of go global and even nationwide because they’re like everywhere. One thing McDonald had to focus on was social and I’m not saying that they’re not using technological, environmental, economical, political. They’re using them all, but one thing that they did was really focus on social. That’s how they’ve been able to kind of crossover to globally. They went from one little burger place and they have expanded it. And why is that? Here in the United States I know that for a while there, a lot of people were talking bad about McDonald’s and saying it’s not healthy. It’s this, that the other. So what did they do now that everyone has been in this health binge? They have salads, they have wraps, they have grilled chicken, they have all these things that are now catering to the health. Although they’re still selling burgers and things that are really not good for your health. They have foods that cater to those that want to be healthy. All right, Kathryn , can you share the more creative side of the marketing that McDonald’s has really used? Share with the audience what they’ve done. Kathryn: Well, one thing with McDonald’s is that they have a big campaign called diversity is inclusion and they’re really big on including people from all over the world from all walks of life, no matter their race, gender, sexuality, all of that. They’re a very inclusive company, that is one thing that has made them withstand the test of time, I guess you could say. And they try to make foods from all over the world. They have their staple foods, but then in different countries, some of our foods are known in those countries. Like in Austria they have the Mc noodles, which is a stir-fry bowl with noodles and vegetables. You have the Mc curry pan, which is in India and Russia is doing their thing over there. They got the good stuff. They got the Mcshrimp. Rachel: What’s interesting is the sausage, a twisty pasta breakfast that is found in China. Kathryn: I think the bubblegum squash mcflurry and Australia and New Zealand is interesting. Malaysia has got a good one. They’ve got the Prosperity Burger. Rachel : You see, now this is what I think is interesting is that they, although this may not be our norm, but they’ve been creative enough to get into that global space and market to people that will come to their restaurant and they don’t necessarily have to sell them a burger. McDonald’s been creative enough to get into that global space. In some countries I know that they don’t even eat burgers or beef, they only do chicken and so they creatively have catered to that social environment. And I think that’s awesome. You see guys, this is what I’m talking about when we’re marketing, these are all things that you need to consider. You can’t just say, Hey, I’m just going to put up a marketing plan. Then I’m going to just market it to the world and hope for the best. See, this is thinking critically thinking way outside the box, looking at opportunities. What they did was they looked at opportunities, they looked at, what are the possibilities of going out to Asia or the Middle East, what is it that I can bring to them? What they’ve done is they’ve taken foods. Again, we’re not familiar with these foods, but they are and obviously that’s how they’ve become global. When marketing you really need to consider all of your surroundings and steep is able to help you. And again, when we’re talking critical thinking, we’re not talking about your IQ, we’re talking, sitting down, looking at all these opportunities and threats, social, technological, environmental, see how all these things are going to benefit you. Cause also what people don’t consider is the environment. We live out here down south. What happens if it’s a tornado? What happens if we have a tropical storm and the Internet goes out. We have to think about all these things that can affect our business. In our marketing, we have content that’s out there? So we try to roll things out and put things out there so if we had a glitch or whatever, we’re still able to market and we have time to recoup. We have like a vault filled with content that we could still roll out. Let’s say we can’t do it at the moment, but we still have content out there that can at least continue to help produce the income that we need for us to be able to continue doing what we do. We may just have to just pick ourselves up and go somewhere else in the meantime. But our business is easy enough to, do that because we mainly work online. This is another opportunity for you guys to really think about your marketing. Really take into consideration how you’re putting it together. 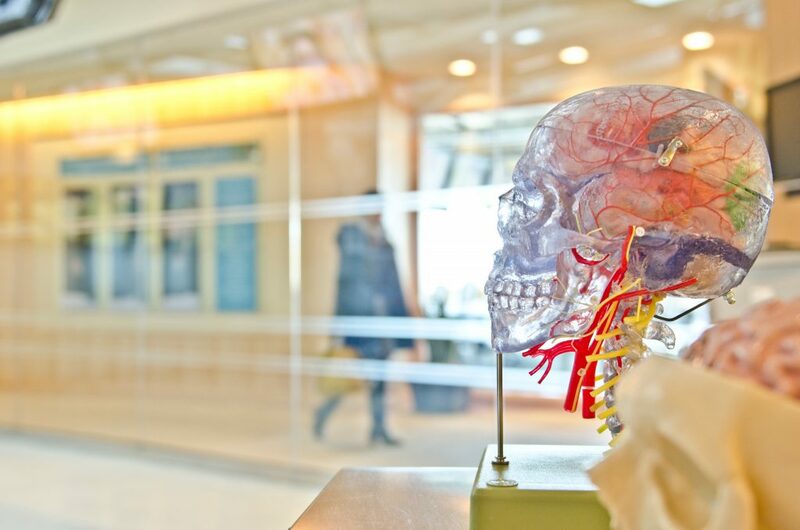 It may take you some time to think critically and to be very creative, but if you want to be far beyond your competition, like my partner Dr. Nilda and I talk about all the time is we have people that come to us, and they want to be different. So when we share these things, they’re like, oh my gosh, that’s a lot of work. Well, yes it is, but that’s what’s gonna make you different. Why spend the time on doing something that’s not going to produce massive results, I’d rather not do it at all. So again guys, I hope you took away from this a lot of information and just a lot of food for thought because this is really where we want our audience to get. We want them to get something out of this. And again, we want to thank you for listening. Rachel: Again guys, please, please, if you want to find out more information regarding these topics, I highly suggest that you guys really jumped on board and get that free gift. You really will not regret it. This is great information that you guys can obtain every single month, and believe it or not, this can help your business for a sustainable future, which is something that we always talk about. So thank you again for joining us and listening to us here on the Marketing Whisper, and we are signing off. Bye.